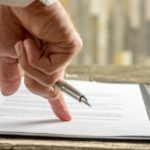 What are my options at the end of my lease agreement? About six months before the end of your lease agreement, you should be looking at your next steps. There are a few options at the end of your lease agreement, and each option is suited to different people and situations. 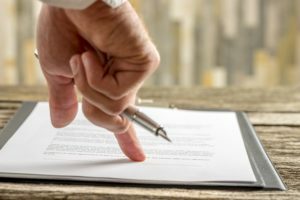 In this article, we are going to look at the options you have at the end of your lease contract, and how to go about them.